Juice Cleansing Thursday is Tomorrow! 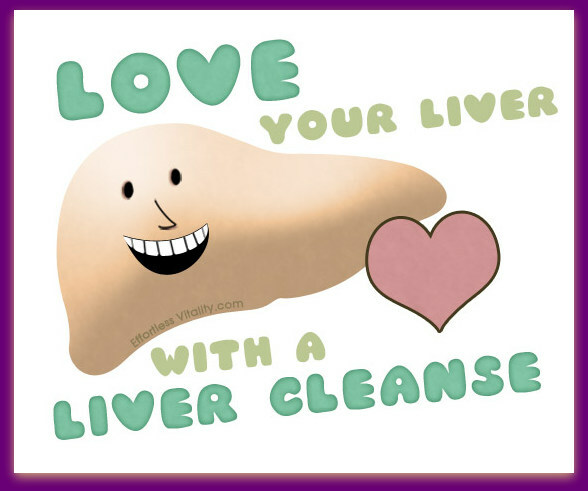 So yes, this week we are addressing our livers. Click here for more! Next Post Two NEW Smoothies for You to try – Your Kids might love them!